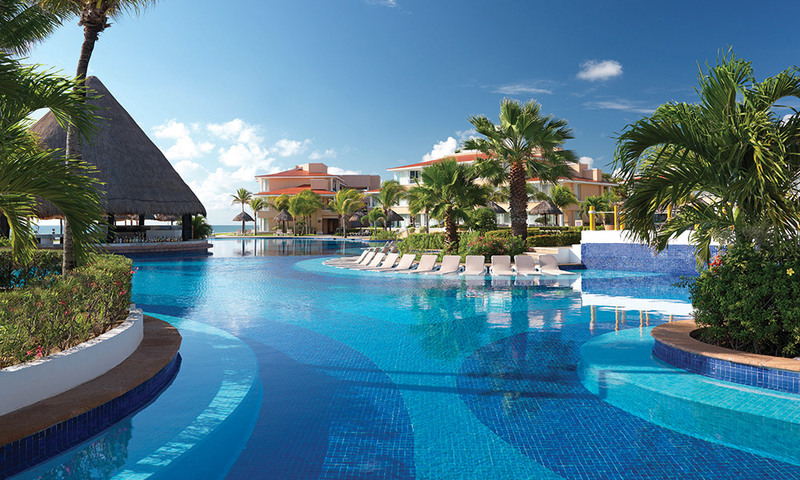 Cancun 2014 — Come With Us! 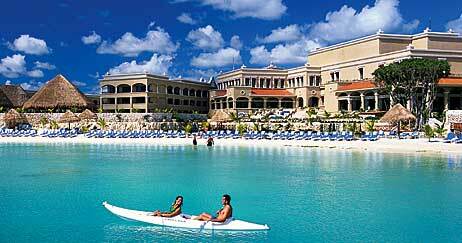 Synergy is taking our Top 50 highest point earners* of 2013 to the Moon Palace Resort in sunny Cancun, Mexico. We are incredibly excited about this trip, and we hope you are too! March 20 – 23, 2014: Each Team Member who qualifies for this vacation will be rewarded with three nights at this amazing all-inclusive resort, $500 resort activity credit, $500 travel credit, and an experience you will never forget. A special website has been built for Team Members to access all the details of the site. You can check it out by clicking here. There are still almost four months left in the Top 50 Challenge, just enough time for you to qualify for this trip! We can’t wait to relax, eat, play and party with you in Mexico. A 27-hole Jack Nicklaus Signature golf course. Luxurious Spa with 39 treatment rooms, including a Golden Suite. A Flowrider to try your surfing skills. AND MORE! Click here to see the complete list on the Moon Palace official website. *Each of the Top 50 point earning Team Members who earn the minimum of 10,000 points will be given a $500 (US) airfare credit, $500 (US) resort activity credit, and a room at the Moon Palace Golf and Spa Resort from Thursday March 20 until Sunday March 23, 2014. Each qualifying Team Member can bring one guest (2 individuals total). To see where you stand in the Top 50 Challenge, check the Leaderboards here. To see how to earn points in the Top 50 Challenge, see the complete point system here. Questions? Contact Customer Service at (801) 769-7800.